Our January cover girl Lupita Nyong'o heads the pack at the premiere of Disney's The Jungle Book at the El Capitan Theatre in Hollywood, California. See who else rocked the red carpet! Lupita Nyong'o rocks the red carpet at the premiere of Disney's The Jungle Book in Hollywood. Tamera Mowry-Housley rocks the red carpet at the premiere of Disney's The Jungle Book in Hollywood. 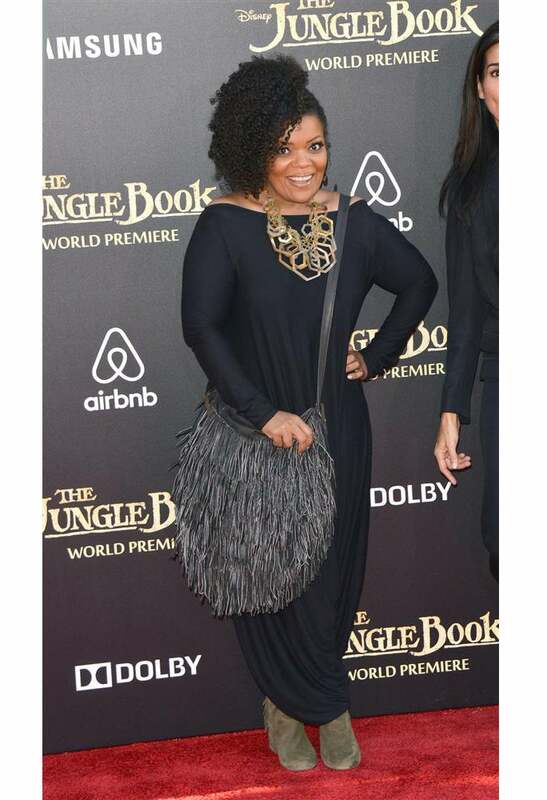 Yvette Nicole Brown rocks the red carpet at the premiere of Disney's The Jungle Book in Hollywood. 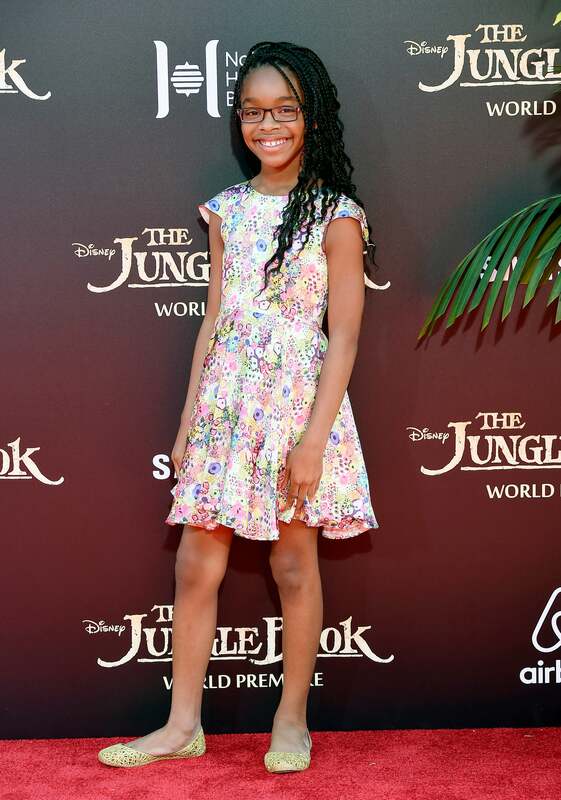 Marsai Martin rocks the red carpet at the premiere of Disney's The Jungle Book in Hollywood. 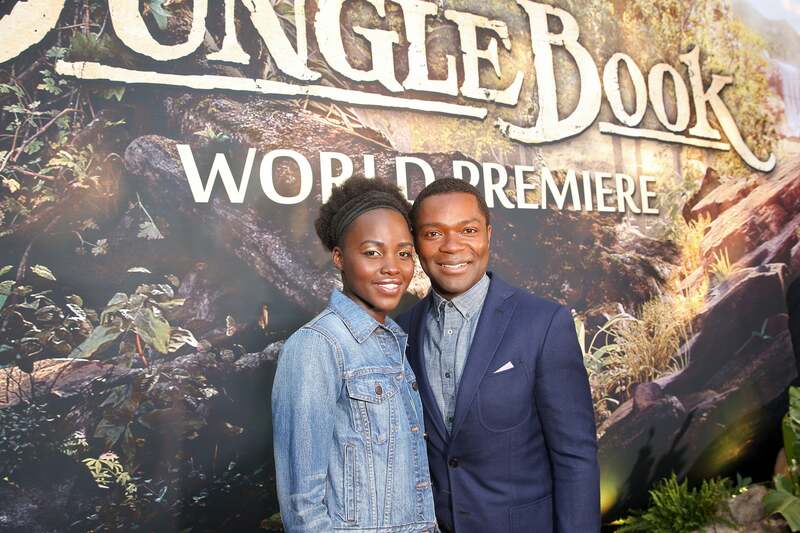 Lupita Nyong'o and David Oyelowo rock the red carpet at the premiere of Disney's The Jungle Book in Hollywood. 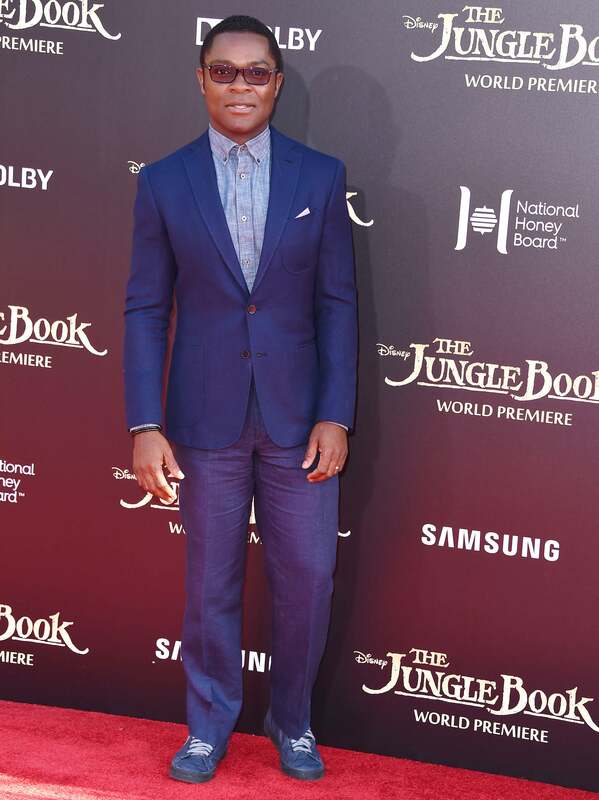 David Oyelowo rocks the red carpet at the premiere of Disney's The Jungle Book in Hollywood. 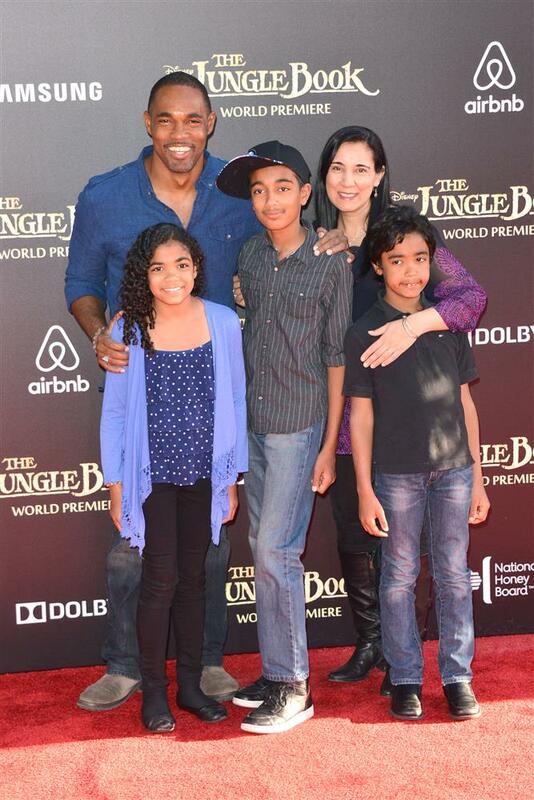 Jason George and his family rock the red carpet at the premiere of Disney's The Jungle Book in Hollywood. Garcelle Beauvais rocks the red carpet at the premiere of Disney's The Jungle Book in Hollywood. 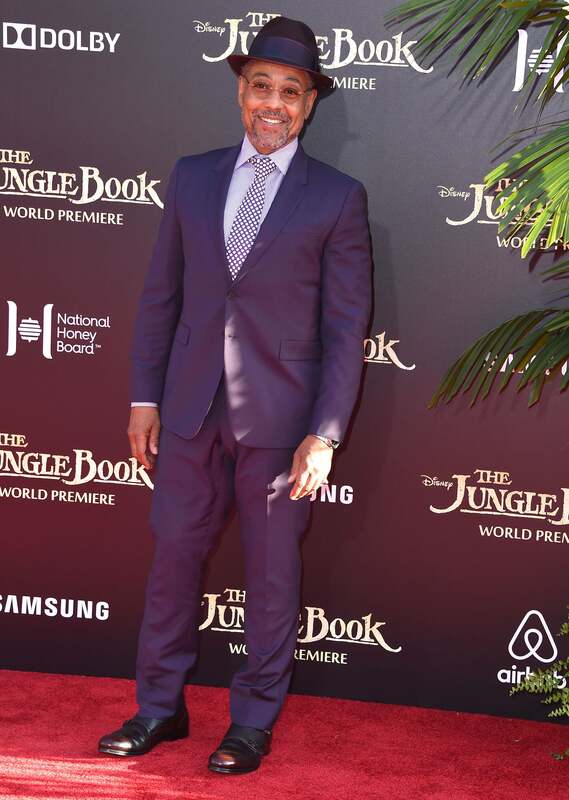 Giancarlo Esposito rocks the red carpet at the premiere of Disney's The Jungle Book in Hollywood. 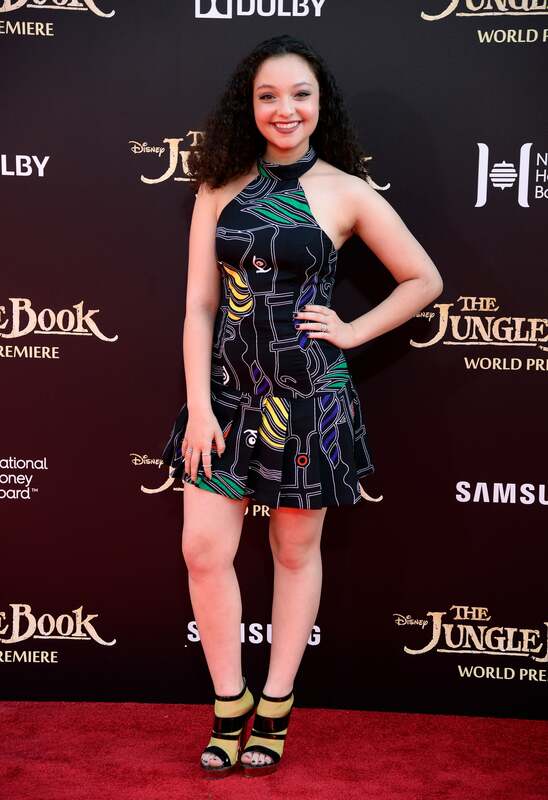 Kayla Maisonet rocks the red carpet at the premiere of Disney's The Jungle Book in Hollywood. 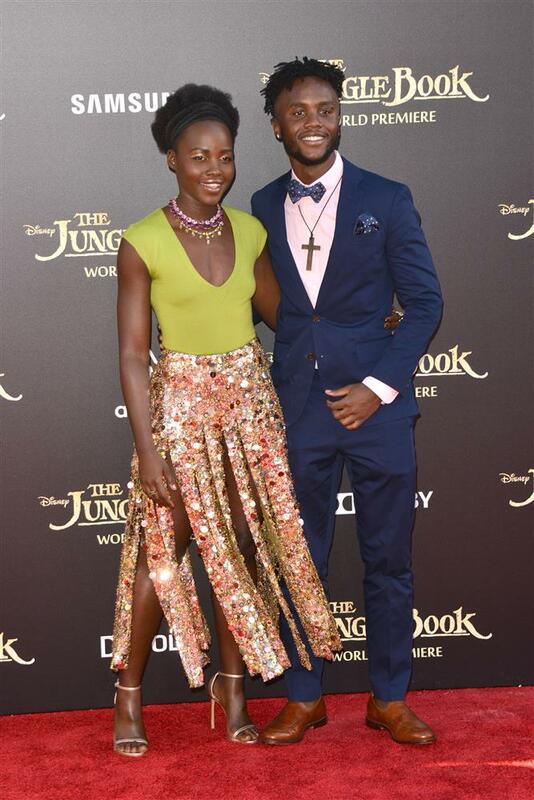 Lupita Nyong'o and her brother rock the red carpet at Disney's premiere of The Jungle Book in Hollywood. 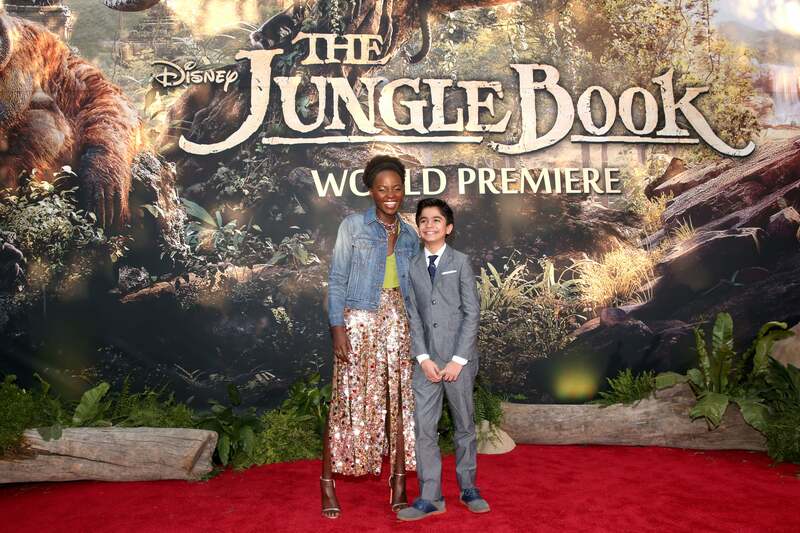 Lupita Nyong'o and actor Neel Sethi rock the red carpet at the premiere of Disney's The Jungle Book in Hollywood. 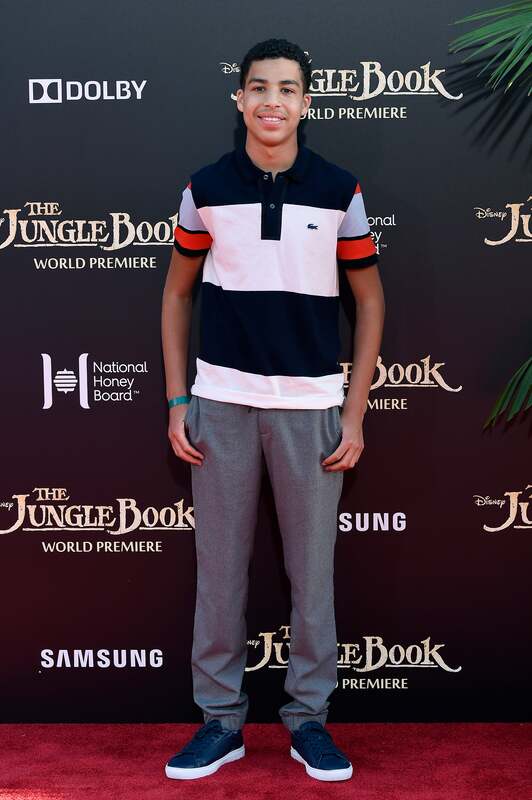 Marcus Scribner rocks the red carpet at the premiere of Disney's The Jungle Book in Hollywood. 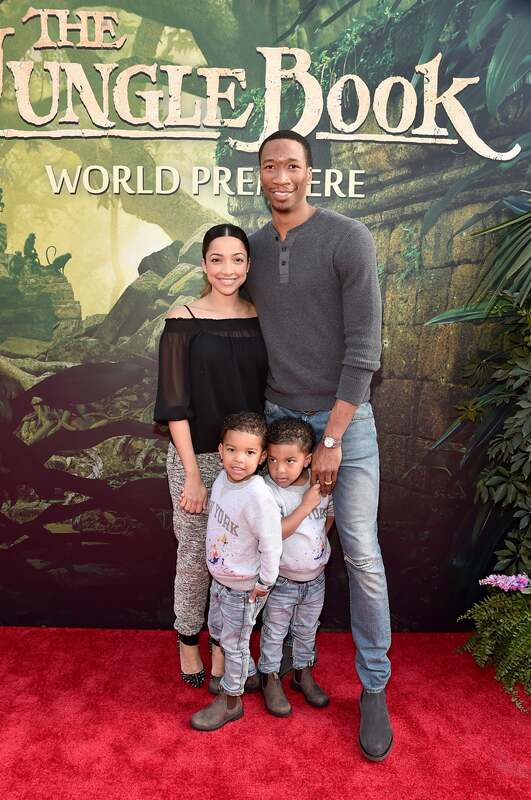 NBA star Wes Johnson and family rock the red carpet at the premiere of Disney's The Jungle Book in Hollywood. 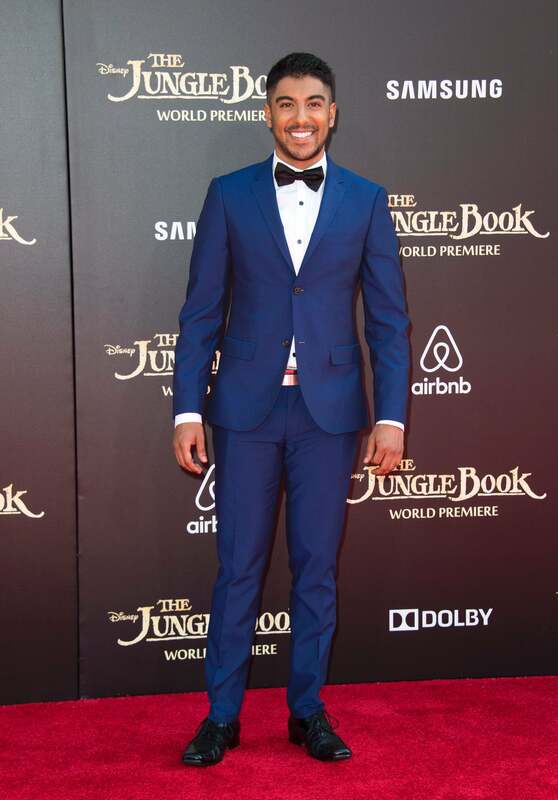 Ritesh Rajan rocks the red carpet at the premiere of Disney's The Jungle Book in Hollywood. 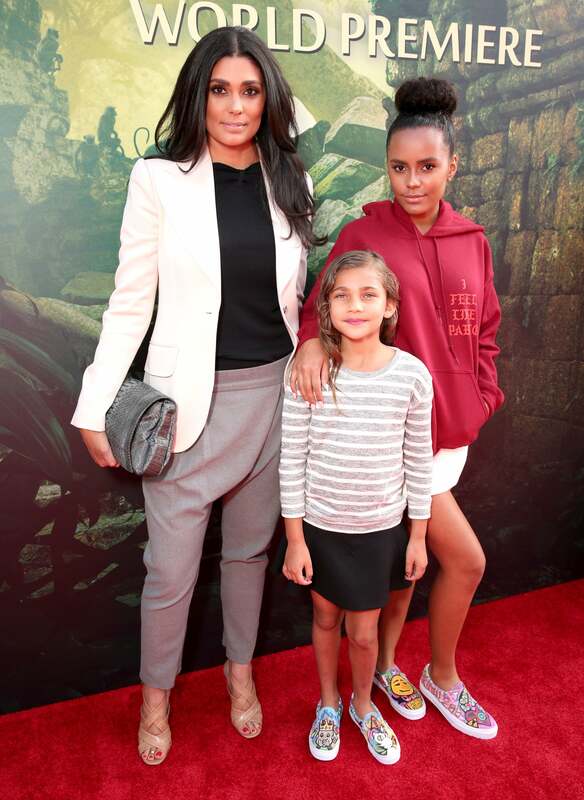 Rachel Roy and daughters Tallulah Ruth Dash and Ava Dash rock the red carpet at the premiere of Disney's The Jungle Book in Hollywood.